Hello there. 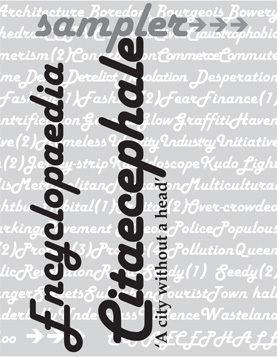 As our encyclopaedia project approaches the final issues, we’ve put together a downloadable little Sampler – or pick it up from various places in Kent if you want to see it the way it was intended, all folded up and pocket-sized. The next issue should be out… soon.